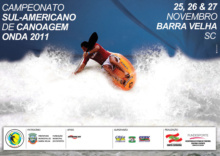 Não brincam em serviço e o calendário para 2009 contempla 18 eventos, entre nacionais e internacionais. Lá está o Mundial em Portugal pelo meio e as melhores provas mundias da modalidade. John Watson enviou-nos o calendário. Aqui fica para potenciais interessados! September 5/6 * NorthEast HP series - Final. 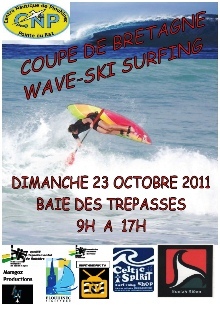 Open, Ladies, Junior short boat. Thanks for a really enjoyable year and your good company at beaches all over the UK and Europe! We finish 2008 with all the England Team as Home International Champions, Tamsin and Sam as World Cup Champions and Robyn and Philip as British Open Champions, as well as all our England ranking list champions - well done everyone! 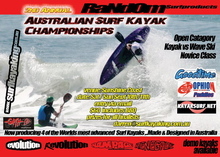 2009 Calendar attached. Thank you as always to the organisers who have put themselves forward. 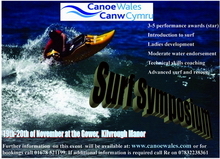 There are new events from Ed Long, Chris Harvey at www.coldwaterkayaksurf.co.uk soon, and Steve Davenport with Bude CC, added to our regulars from James, Simon, SteveB, Pete and Malcolm/SteveChivs. The British Open is confirmed for October, run by Nathan Eades. Bude's event is particularly welcome, since it complements Simon's event with all the other classes, and should help ensure all classes have meaningful ranking lists. If there's anyone else who has been thinking of running an event, please include all classes (or like Bude's, do a 2-day split). 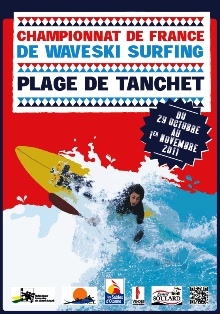 More events are not essential, but if anyone would like to run one, the best times seem to be late Feb or early March, late June, and perhaps late October too (or would that be a good time to organise a warm water surfing week for fun?). Let me know if you'd like me to add anything to the calendar. 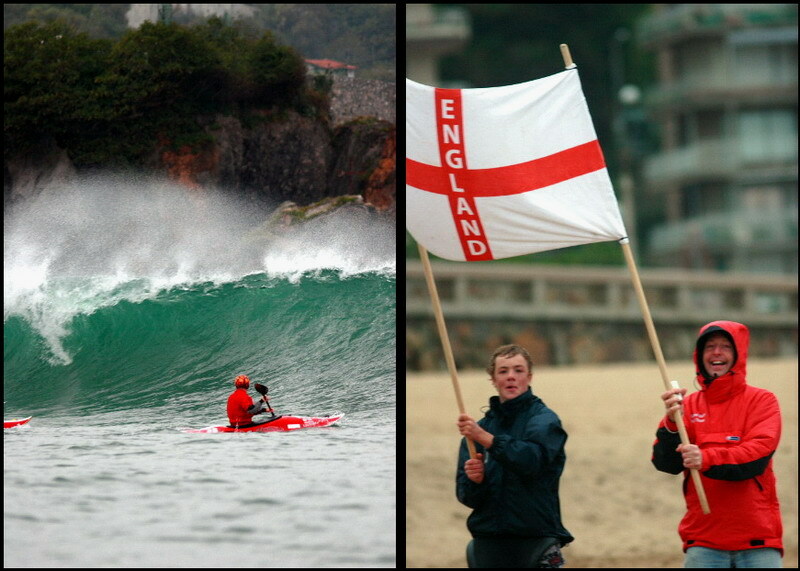 England Surf Kayak. I know our new chairman John Barker has been making lots of contacts and spending time on our behalf behind the scenes. I know it will be really helpful for us all to have his support through the year. Also, I'm sure he'll appreciate help from lots of different people through the year too. 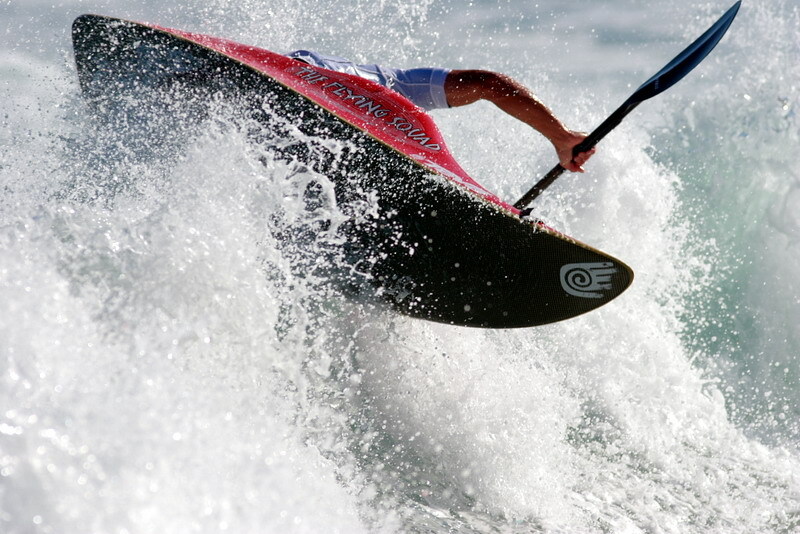 England Surf Kayak website. I understand Steve Childs has been working on it and it should be available soon. England team selection for Worlds. As previously stated, this includes consideration of the Autumn 2008 events and the 2008 ranking lists. 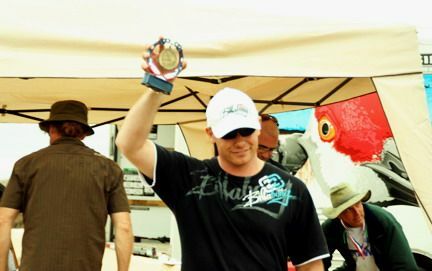 It will include the first events of 2009. I am expecting to hear soon when the team entry deadline is for the Worlds, and that may influence how far into the year we go. More details early next year. Ocean Spirit Worlds, 23 July to 2 August 2009. 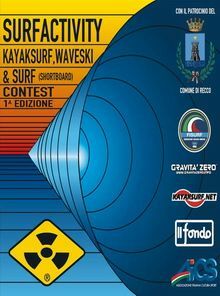 News is mostly released on http://www.kayaksurf.net/news.html and keep an eye on http://www.wska.org/about.htm . We'll start to look at plans early next year. I'm sure you'll all join me in wishing Darren a great start in Australia now he has moved - we look forward to seeing him in Portugal at the Worlds. Have a very happy Christmas break and I look forward to seeing you in sunny Bantham in January! Happy New year to you all and congratulations for your great calendar!! AS MELHORES FOTOS E REPORTAGENS DE 2008 / NEWS TEAM IRÁ DECIDIR! São 27 oriundos de vários países e irão, um vez mais, decidir quais as 3 melhores fotos da nossa galeria e quais as três melhores reportagens. Será o habitual balanço de 2008. MERRY XMAS AND A GREAT 2009! 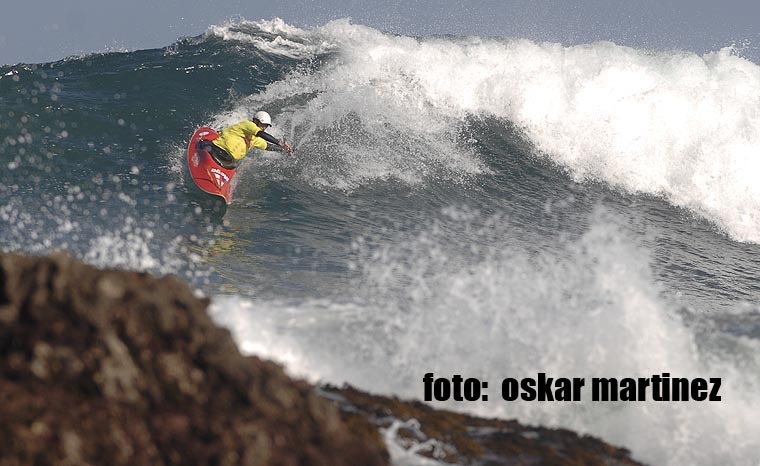 FELIZ NATAL E UM GRANDE 2009 CHEIO DE SAÚDE E BOAS ONDAS! Bom, e lá terá que ser como é habitual nestas alturas... uma grande noite junto das famelgas e de quem mais gostam. 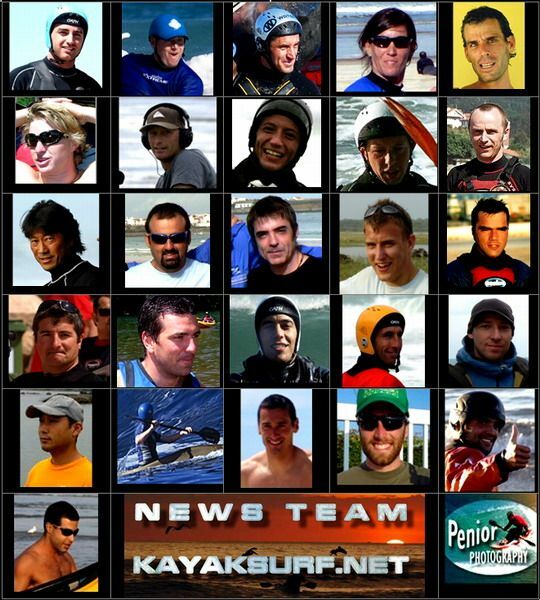 Votos da equipa do kayaksurf.net para todos os que, pelo meio das suas vidas, lá encontram um tempinho para fazer umas ondas. Especial agradecimento para a nossa EXCELENTE NEWS TEAM que nos envia com tanta celeridade todas as suas fotos e reports. OBRIGADO! 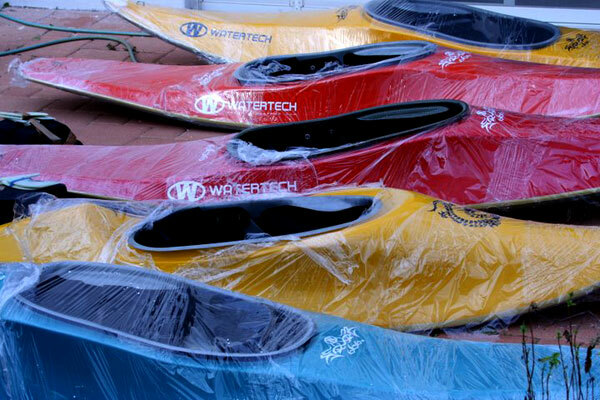 A great Xmas evening and a better 2009 full of glassy waves for all! Thanks for all your support. A special thank's to our EXCELLENT NEWS TEAM that keep sending us all this great pics and reports. 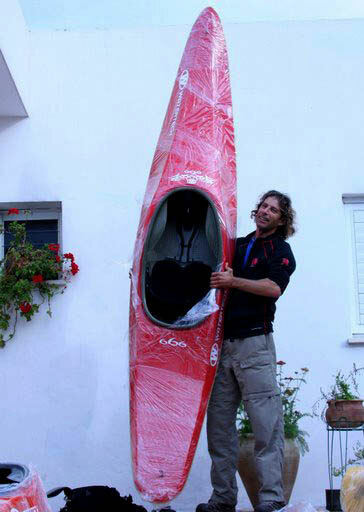 Omer from Terra Santa Expeditions just got his Watertech 666. Omer da Terra Santa Expeditions com o seu novo 666. 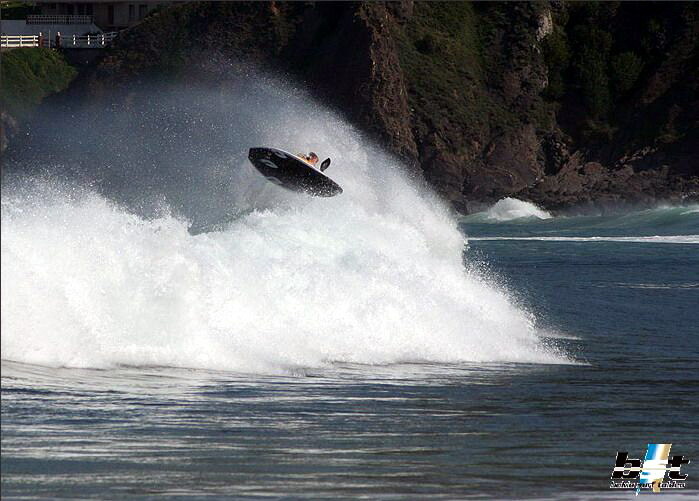 Não se esqueçam de visitar a nossa SECÇÃO VIDEOS WAVESKI onde se encontram muito mais sugestões! 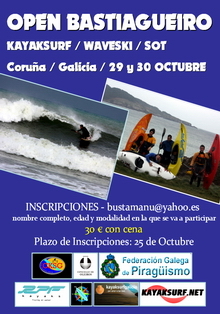 SANTA CRUZ KAYAKSURF FESTIVAL - QUANTAS CLASSES EM DISPUSTA? 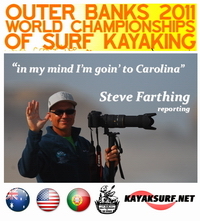 Chris Harvey foi o grande vencedor do Santa Cruz Kayaksurf Festival em 2007 e 2008 na classe HP mas, afinal, quantas classes comporta o maior festival de kayaksurf do Mundo?